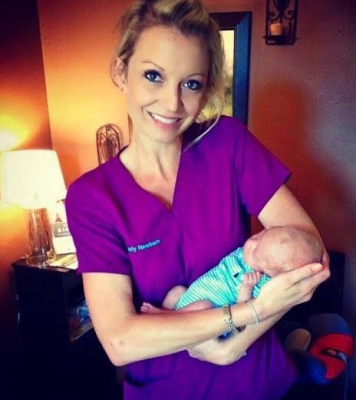 "I am a nurse and have been to see a few other chiros in town. Apparently all they wanted was my money! Not Dr. Karly. She sat down and took an extensive history, along with a detailed physical exam, to really get to the root of my issue. Her approach is no nonsense, it makes sense, and most importantly, IT WORKS. She has helped me SO MUCH!! Her masseuse has the BEST deep tissue massages I've ever experienced. I have referred many friends, family members, and patients to Dr. Karly because I know they will receive VIP treatment!" "I love Dr. Karly and everything about Aggieland Chiropractic and Wellness center. I am a veterinary student at Texas A&M, and I have been going to this practice for the last 3 years. 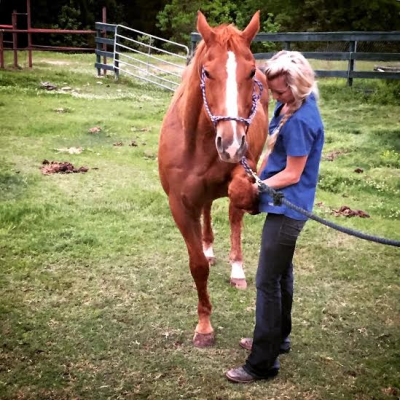 I'm a horseback rider with a long history of back problems, and I always seem to have new issues come up from either getting bucked off a horse or sitting hunched over my desk for long hours studying. Dr. Karly always gets me feeling better quickly. I found this practice after asking on a vet school list serv for chiropractor recommendations. I got at least 15 replies to my email telling me how great Aggieland Chiropractic is, so naturally I had to try it out! I have a crazy busy schedule but they were able to work with me and I was able to get in to see her the next week. Right away when entering the practice, you feel a sense of calm wash over you and you know that you are in a place of peace and healing. Dr. Karly and everyone on the staff are ABOVE AND BEYOND nice. They greet you by name the moment you open the door and make you feel like the most important patient of the day! Now on to the the actual visit. One of my favorite things about Dr. Karly is how well she listens to you and carefully considers your problems. She also considers the whole body and patient. She does a thorough physical exam and then works on addressing your pain using multiple approaches. I really appreciate the thorough massage or electrical stimulation she gives before adjustment to relax the muscles. For an added treat, try the massage therapy services offered here. I could go on a whole tangent about how good the massages are!! Overall, Dr. Karly gets me feeling better quickly. If I am really out of alignment, it may take a couple adjustments, but sometimes all I need is a single visit. There is a reason why she is the chiropractor for so many athletes in the Brazos Valley. 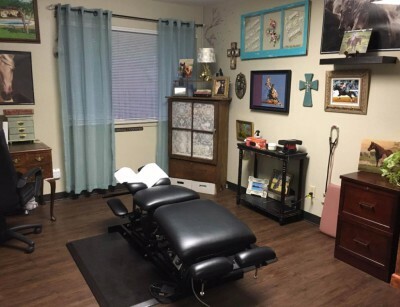 I 200% recommend everything about Aggieland Chiropractic & Wellness Center." "I have been a patient of Dr. Karly for two years after first consulting her for my back injury. 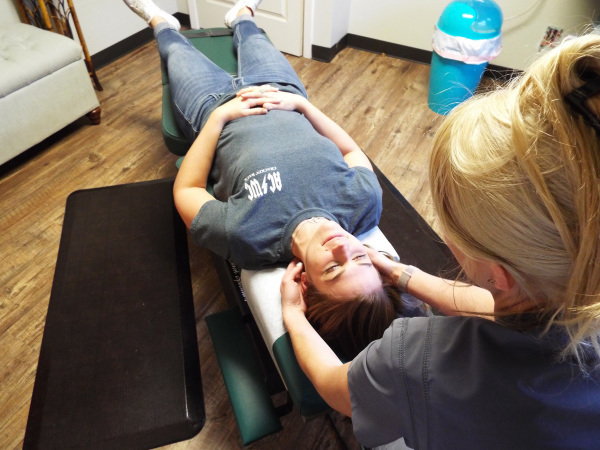 She is a kind, experienced, and talented practitioner, who is skilled in many current chiropractic techniques. Dr. Karly was able to treat my herniated disc in addition to eliminating neck pain through routine adjustments. One of her best qualities is her ability to be straightforward and to the point; she will give you a no-nonsense diagnosis on how she can help you and what your treatment plan will look like. If she is unable to help your condition, she goes out of her way to find a specialist that can. 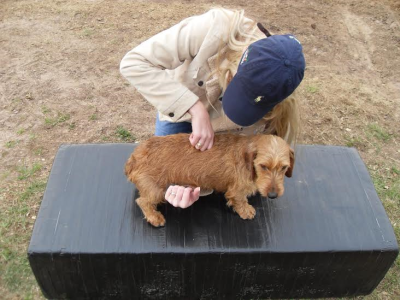 In addition to providing animal chiropractic services, Dr. Karly is knowledgeable in fitness and wellness. She was able to diagnose my condition of hypertension and prescribed blood work to be done to identify vitamin and hormone deficiencies that were affecting my health. Dr. Karly also helped reduce my severe jaw pain and led me to a specialist that was able to treat TMJ. Excellent massage therapy services are provided in-house by Rosselen, who is highly trained in multiple massage techniques. Scheduling and insurance are handled by Jessica who is always personable and friendly at each visit. 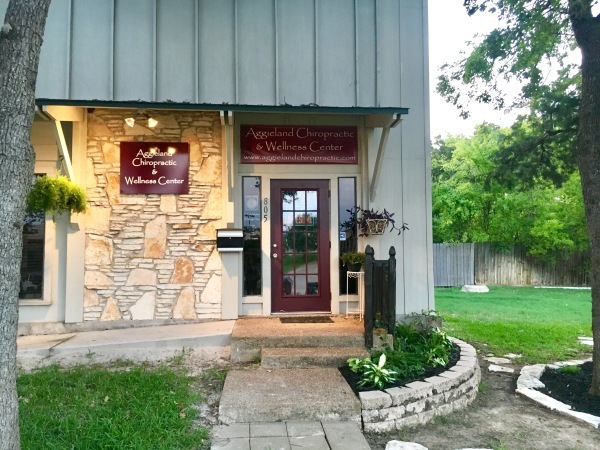 The entire staff at Aggieland Chiropractic is kind and professional and they will treat you like family; I highly recommend them for your treatment." "I originally went to Dr. Karly at ACWC because I thought something was wrong with my shoulder. It hurt to breathe and move my shoulder and it had gotten to the point where I could not do some everyday activities without feeling pressure and pain on my shoulder blade. I had been to several different doctors where they were unsure of what was wrong with me and I was very dissatisfied with their continued suggestions that my problem was purely muscular. 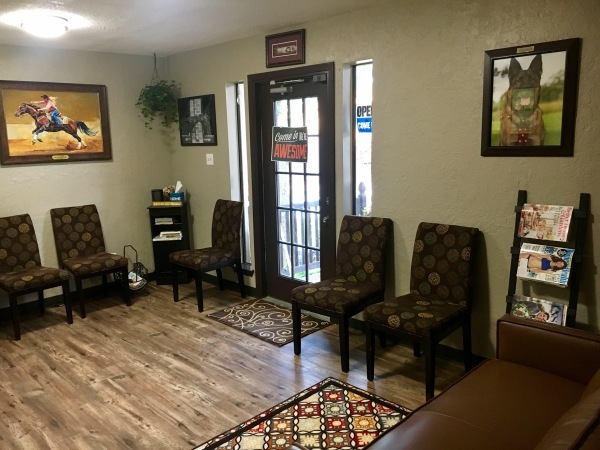 I finally looked up Chiropractic services in the area and after reading several different reviews of other practices, I decided to come see Dr. Newbern. Within the first couple of minutes of my appointment, she had identified the problem. It was not my shoulder blade but instead I had several ribs out of place. They were putting pressure on my shoulder blade and causing the breathing troubles. After my first appointment I felt much better and continued to improve after every adjustment I got. At first I had to get adjustments on a weekly basis because my ribs had been out of place for so long that they couldn't stay in properly. Dr. Newbern not only helped me heal with adjustments, but also recommended a vitamin that would strengthen my ligaments. I have continued to get monthly adjustments since then and have always been extremely satisfied with the services she provides at her clinic, including the deep tissue massages that her masseuse has provided to help keep my body healthy.